Mental Health’ conference day in Birmingham. the priorities within youth mental health, and b) their expectations of the day. hold this session in order to answer any questions the audience had, to ensure the audience themselves were also able to discuss things based on what they had seen throughout the day, or just allow general questions that had not been debated. The lock-down session (pictured above) was a complete success, with the questions discussed in depth between ourselves, the young people, and the audience. Ella, Claire, Megan, Daniel and I (all pictured below) had such a great time being able to let the audience know the opinions of young people within mental health, and even we learnt so much from the day that we weren’t previously aware of. It was a privilege to be able to be involved in such an inspirational event! You can also read the Blog from Claire Stevenson about her experience of the “Shout Out for Youth Mental Health,” event. 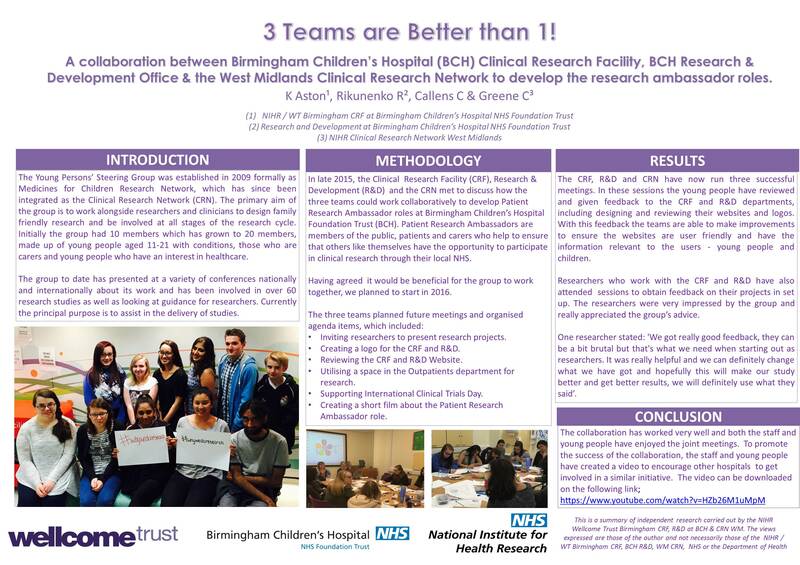 The West Midlands Young Person’s Steering Group also made a film with the Research Lead for the West Midlands, Forward Thinking Birmingham Clinical Lead for Research. The aim of this film is to raise awareness about the importance of Mental Health research. You can watch this film by clicking here! 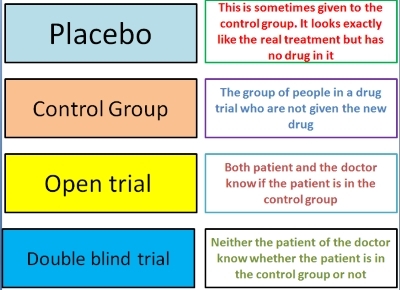 This exercise develops knowledge of different types of research and related terminology. The task requires young people to match a phrase with its definition.